Save an extra CDN$ 9.25 (71%). Buy the Kindle Edition instead. The adventures of Mole, Ratty, Toad, and Badger have been enjoyed by readers for more than a century, and Kenneth Grahame's classic tale is now available in this collectible illustrated edition. Join the mischievous and endearing animals of the Wild Wood as they romp through the English countryside, getting in and out of trouble—always with their friends by their side. 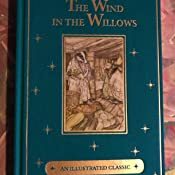 A dozen full-page color drawings by acclaimed illustrator Arthur Rackham add a lovely artistic touch to the stories, making this volume a treasured keepsake. Sold by Shopville Canada and ships from Amazon Fulfillment. 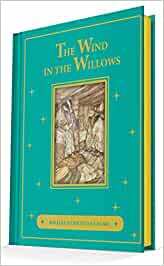 Start reading The Wind in the Willows [Penguin classics] (Annotated) on your Kindle in under a minute. 4.0 out of 5 starsWell constructed book. The book arrived on time. It is in perfect condition other than a price sticker on the back which left behind sticky residue when I removed it. Otherwise, this is a very well put together hard cover edition of a classic story. Yes! Both copies arrived even through the mail strike. 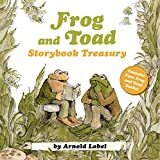 Wonderful illustrations great book for kids of every age. 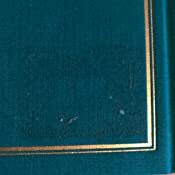 Hard back excellent quality. These are Christmas gifts. this was a gift, as a classic there is nothing to criticize, and the illustrations are really timeless.